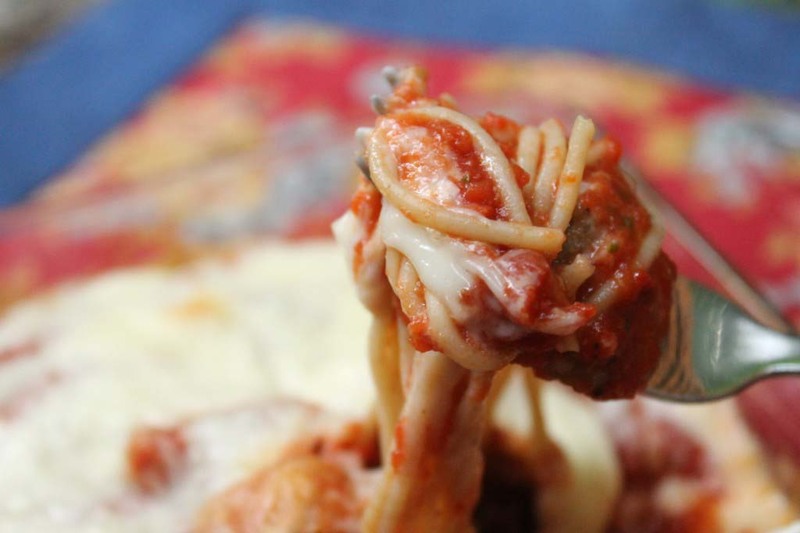 Perfectly portioned freezer meatballs are not hand-rolled at my house. I use a 1-inch cookie scoop to make a small version, perfect for meatball subs with homemade crock pot marinara. I’ve found inexpensive plastic cookie scoops at the dollar tree and used these for my freezer cooking classes. I’ve also found expensive stainless steel scoops for $1 at Goodwill. 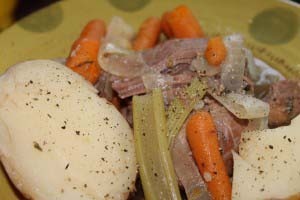 This is a fantastic place to find kitchen tools that are very handy for freezer cooking. You never know what type of gadgets you will find digging through a bin. I’ve also found cookie scoops as low as 25 cents at garage sales. Cookie scoops are quite the handy tool! 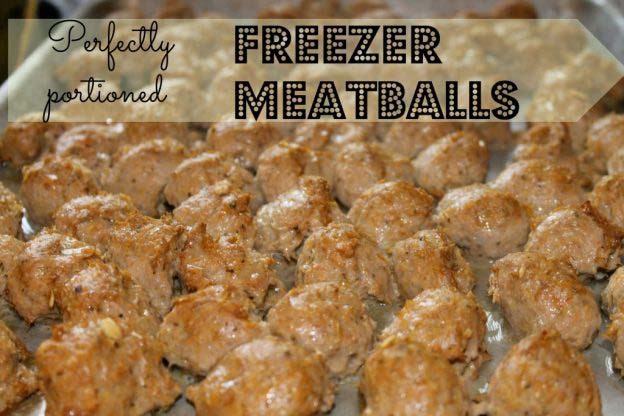 Be sure to pick one up for perfectly portioned freezer meatballs. Also,I use a stand mixer to keep your hands clean while making meatballs. You can find the complete tutorial here. This entry was posted in Beef on 23.06.2015 by admin.